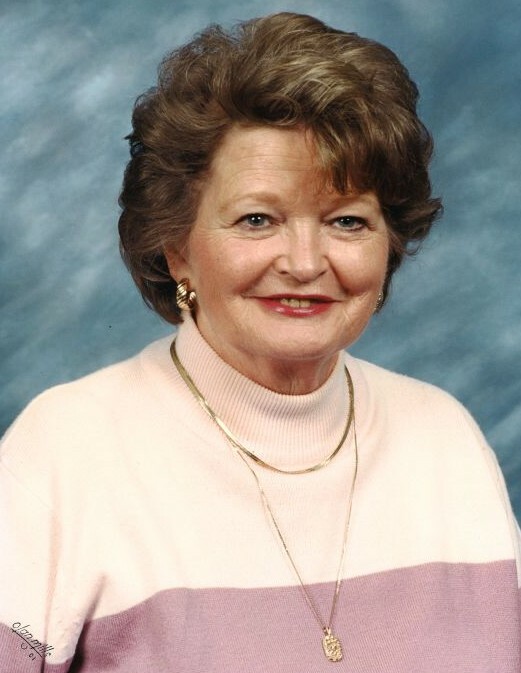 Estelle Maske Myhlhousen, of Maylene, passed away on Thursday, April 11, 2019, at the age of 88. She was a member of First Baptist Church of Alabaster. Also, she was employed as a legal secretary at the law firms of Berkowitz-Lefkovits in Birmingham for 13 years and Constangy, Brooks and Smith in Atlanta for 25 years. Estelle is survived by her loving and attentive son, Michael Duane Acton; granddaughter, Lisa Marie Acton; and a number of loving nieces, nephews and friends. The family will receive friends on Monday, April 15, 2019, from 12-2 PM at Currie-Jefferson Funeral Home in Hoover. The Funeral Service will follow in the Chapel at 2 PM with Rev. Mike Byars officiating. Interment will be in Acton Memorial Cemetery. In lieu of flowers, the family requests donations be given in Estelle's honor to either the American Heart Association or First Baptist Church of Alabaster - Building Fund.